Paige Claassen is a badass. Period. 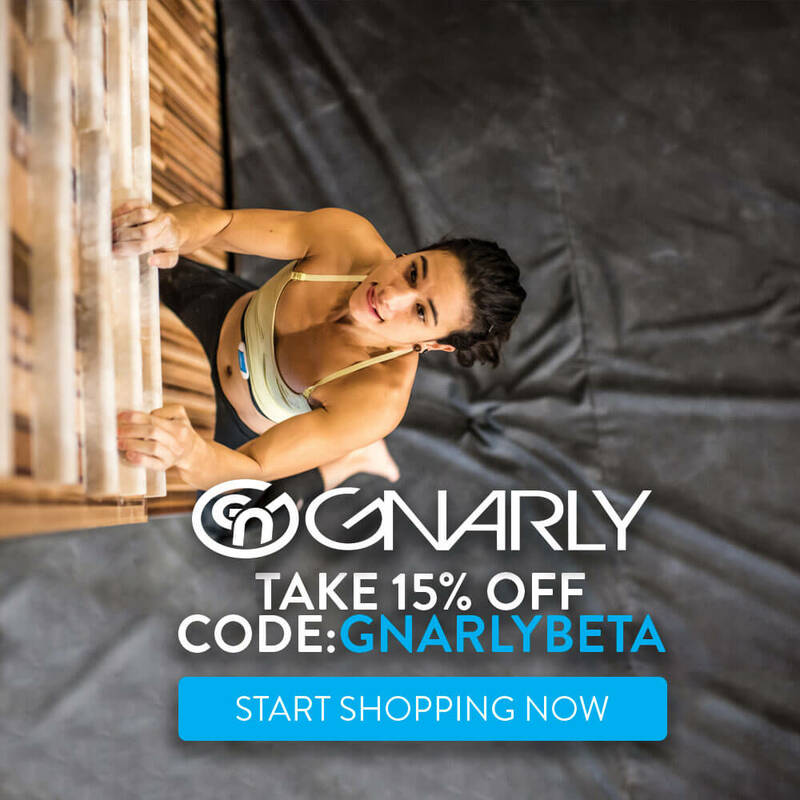 Having now climbed up to 5.14d/9a sport routes, what can the rest of us really learn from Paige and how she trained to climb her first 5.14d, Algorithm? The answer is A LOT. 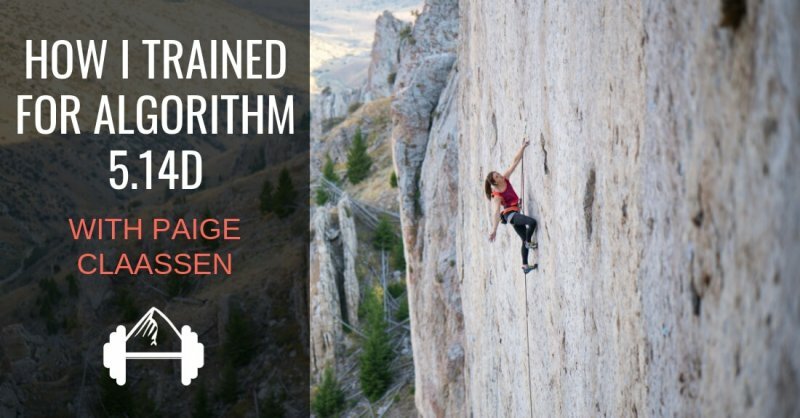 Today in the next installment of the “How I Trained For” series, Paige shares the training program she used to get ready to climb the 40-meter long, highly technical Algorithm at the Fins in Idaho. Obviously, this kind of ascent speaks for itself, but the main reason we are sharing Paige’s training program is that she describes her general approach to training as well as the specifics. 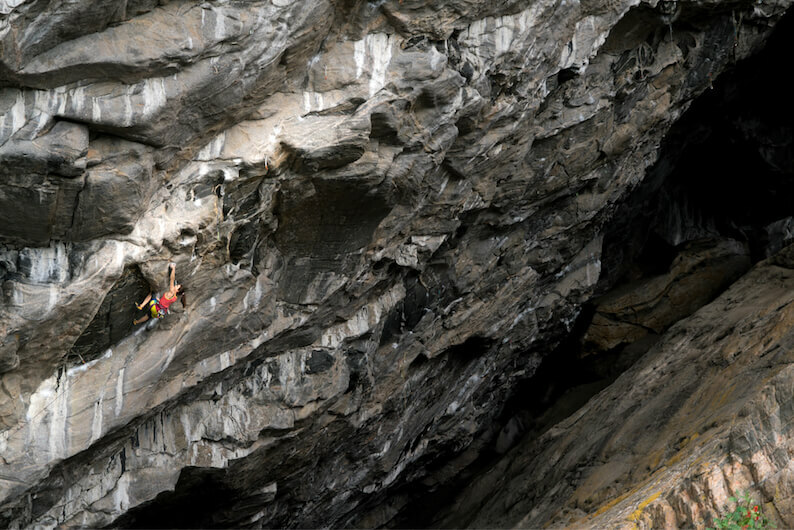 This is something we can all learn from, whether we are trying to climb our first 5.10c, our first 5.13, or our first 5.14d. I’ve been climbing for 19 years, starting when I was 9 years old. I’ve always spent a lot of time in the gym, but without much of a calculated regimen. In fact, it wasn’t until last year that I figured out how to train. Or, more specifically, how to train for me. What changed? I stopped training endurance, instead focusing on strength training. I started eating more protein, particularly red meat. As a result, within the past year, I’ve sent four of my hardest sport routes, most recently, Algorithm. My preparation over the past year is broken down into three distinct time periods: long term, short term, and ‘in the moment’. Some of these periods are more focused on specific goals like Algorithm, and some on long-term improvement. However, all three phases represent somewhat of a change from my past 18 years of climbing and have played a significant role in the past year of growth. As far as the changes I’ve made in the last year, Algorithm was not the spark that prompted my new training schedule in July of 2017. In fact, it started with a trip to Flatanger. I knew my goal in Flatanger did not suit my strengths. Namely, I would need big muscle power. So, I began weight training. 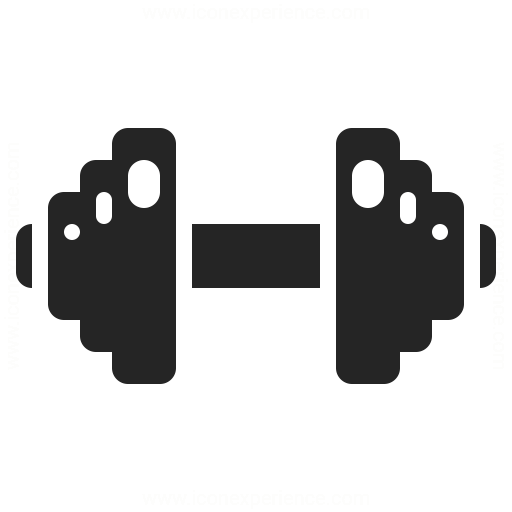 I lifted free weights to strengthen my triceps (skull crushers) and pecs (for compression climbing). I practiced one-arm negatives to engage my traps. As a sport climber who likes pulling straight down on small crimps, these exercises didn’t come easily, but I knew they were what I needed. Whether we’ve just started climbing or have been at it for nearly 20 years, we all need to work from our base on up. That base is a combination of experience on different terrain and on grades lower than we’re projecting, as well as a base level of fitness. Improving weaknesses is a long-term endeavor and needs to be approached that way. My long-term training is dependent on the base I’ve built over the last 19 years of climbing and reflects my efforts to continually address my personal weaknesses. During a weight training cycle, I will lift two days a week, focusing on correct form so that I don’t sustain injuries. Staying injury-free is always my first priority. During this time, I will lower my climbing expectations, knowing that a tired body does not perform at peak. 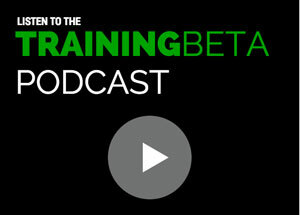 I keep in mind that this is training time, not performance time. In my limited experience, two weightlifting cycles of one month each, with one easier week in the middle has proven effective for my body and gives me a good base of strength to build on. 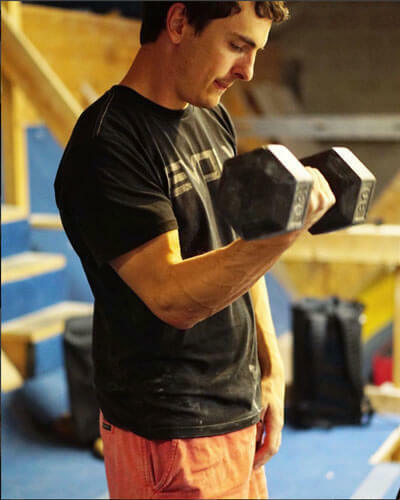 I want to emphasize that preparing to send at my limit doesn’t mean doing the ridiculously impressive exercises I see the pros doing on Instagram. It means performing an exercise at my limit, not someone else’s. I’m working with my body, my weaknesses, and my strengths. Although I practiced one-arm negatives, I never completed one without the use of a Theraband to take weight off, let alone get even close to doing a one arm pull-up. 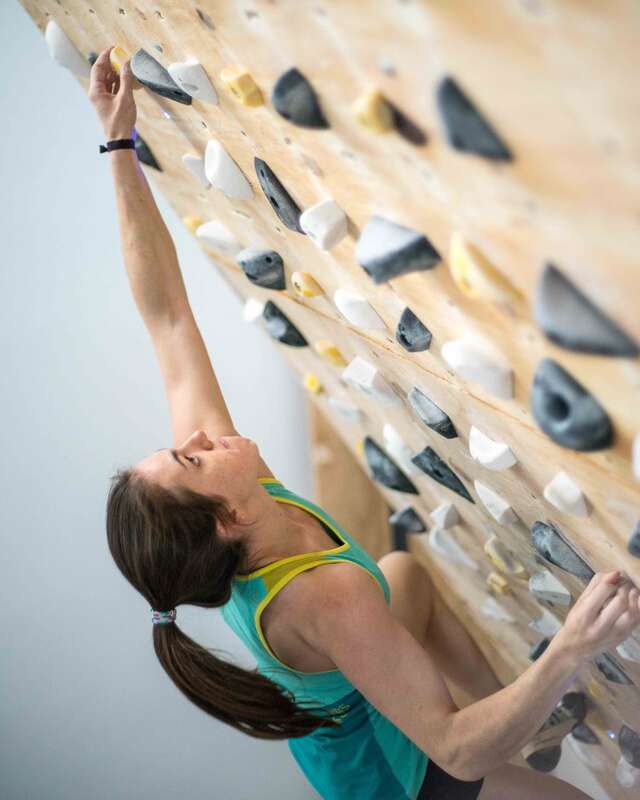 The fact that I was pushing my body to its limit, even if in a seemingly simple exercise, was what I needed to reach my next level of climbing. A one-arm pull-up was never my end goal, but the intro steps to the one-arm pull-up helped me reach my end goal, in this case, Odin’s Eye 8c+/5.14c in Flatanger. Aside from weight training, I spent 100% of my gym climbing time bouldering. I’ve learned over the years that with a base level of endurance that I can re-engage in 2-3 weeks, power is my limiting factor. No matter what difficulty of routes I climb in the gym, I’m just not going to build power while route climbing. So, when I’m outside, I sport climb because that’s what I love. In the gym, I boulder because that’s what I need. My gym climbing days consist of 1.5-3 hours of bouldering, depending on what resources and time I have available. If I’m by myself on the Moonboard, 1.5 hours is a fully packed workout. If I’m with friends in the bouldering gym, it’s going to take more like 3 hours to get a full workout. I prefer to climb fewer days a week but give max effort on those days. For me, that means 3-4 days a week training, but I am giving 100% effort on every boulder, every exercise, every time. During these bouldering sessions, my goal is to give maximal efforts. That means I’m attempting projects that I may or may not send within a session. Working hard-for-me bouldering projects trains my body and mind to put forth maximum effort, which is a crucial but often overlooked component of working a route project outdoors. To get as close as possible to 100% effort, I work moves that are “too hard for me.” In other words, moves I haven’t yet stuck. I often know that I can stick a move, but it’s the difference between giving 95% and 100% effort. That extra 5% is tough to tap into, but I believe it’s a skill we must train for it to become habit. If we rehearse trying as hard as we possibly can in our training, it will come more naturally when we’re on a project. I know I’m giving 100% effort when it feels like every muscle in my body has to contract to stick a single move. After I stick a move for the first time, I’ll repeat it. Ideally, each subsequent time I stick the move, it will require less effort. 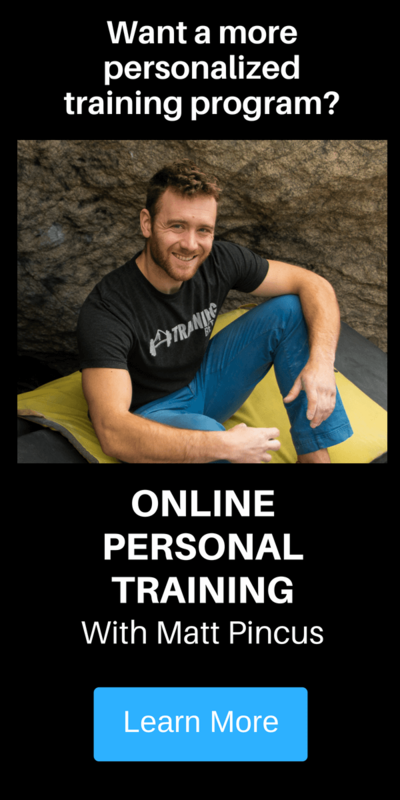 This allows me to improve my efficiency (particularly important to sport climbing) and ultimately link multiple moves that originally required 100% effort. The starting point is breaking through that 100% effort barrier, which signifies that a move is possible. Periods of long-term training give me a base from which I can build more specific short-term training programs, tailored to the weaknesses holding me back from a specific project. Campusing (2x per week, 3 sets of each exercise): Building a base with easy exercises, like 1-2-3-4-5-6-7-8-9 and 1-3-5-7-9 to work up to next cycle’s exercises. Campusing (2x per week): 1-5-6, 1-4-6, 1-3-5-7-9 focusing on fast and fluid movements. Again, nothing crazy, but these were exercises I couldn’t do in the beginning, so they were pushing my limit. The first route is a project. The second route is 1 grade easier or a different project I’ve just sent. No rest in between. I aim to be just barely finishing one route and falling in the second half of the second route. Redline set: Start with a hard set as above, then keep climbing routes a few letter grades below until a) you’re falling off jugs, b) you can’t breathe, c) you think you might vomit, or ideally d) all of the above. No rest in between routes. For me, the total is generally around 6-8 gym pitches. More rest days, less climbing on climbing days. So, you’ve invested in your long-term base and you’ve completed a shorter-term training regime specific to your project. It’s go time! But be careful to not just throw yourself at your project without a strategy. Here are a few things I focus on during the projecting process to help me effectively apply my training. I use these strategies every time I’m working a project, and Algorithm was no different. Beta map: I draw my project, label holds L1, R2, LF, RF (left, right, foothold, numerical sequence), and write in subtle body positions, smears I might forget, new beta I’ve learned that day. Most importantly, I use the beta map as visualization to convince myself the foot smears are real footholds. Good vibes: Keep climbing fun. Accept when conditions are bad and give yourself a break, but don’t complain about bad conditions. Thoughtful attempts: I normally do 1 or 2 warm-up climbs and 2 attempts on my project each day. Occasionally, I’ll do another random route at the end of the day to keep things fun and different. Adequate rest: When I feel close to sending, I’ll often take 2 rest days in a row, or climb every other day. I never climb more than 2 days in a row when projecting outside, because I don’t feel it’s conducive to climbing at my limit. More rest = higher quality sessions. A final component I like to consider when projecting – but not dwell too heavily on – is my diet. 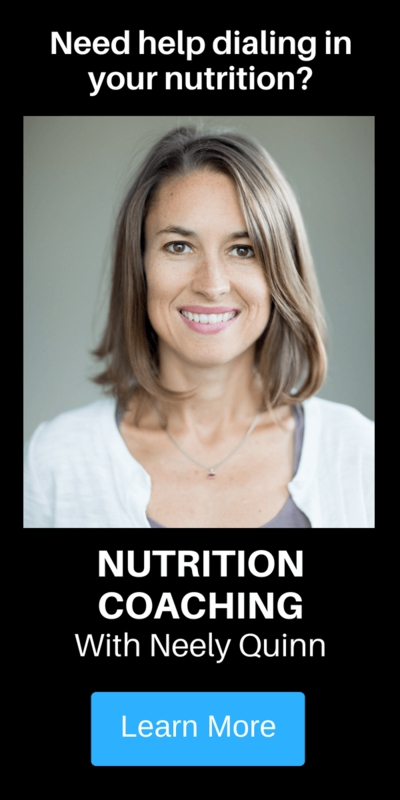 I’ve played with my diet a lot over the years and ultimately found that fueling my body is crucial, and restricting my eating is not going to get me up my project or make me a happy person. There’s nothing that I cut out of my diet or restrict. 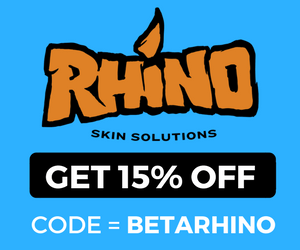 However, over the past year, beginning with my Flatanger training, I started eating significantly more red meat and found this vastly improved my recovery and the efficacy of my training. I’ll add that I live in South Africa part-time, so I’m a bit spoiled with eating high quality game meat. Nonetheless, I’ve found the increased protein, paired with a higher-fat diet (avocados and butter are my two primary sources of fat), has significantly affected my energy levels and recovery times for the better. I never expected weight training, bouldering, and eating more protein to get me up the routes on my goal list. But in 2018, I finished Necessary Evil 5.14c, Mission Impossible 5.14c, and Algorithm 5.14d, all highly technical, vertical to slightly overhung routes with precision footwork. But the power base I’ve built over the past year has given me new insight into what my body needs to perform my best. We’re all different, but I’m happy to have unlocked the secrets to what works for my body…at least for now! 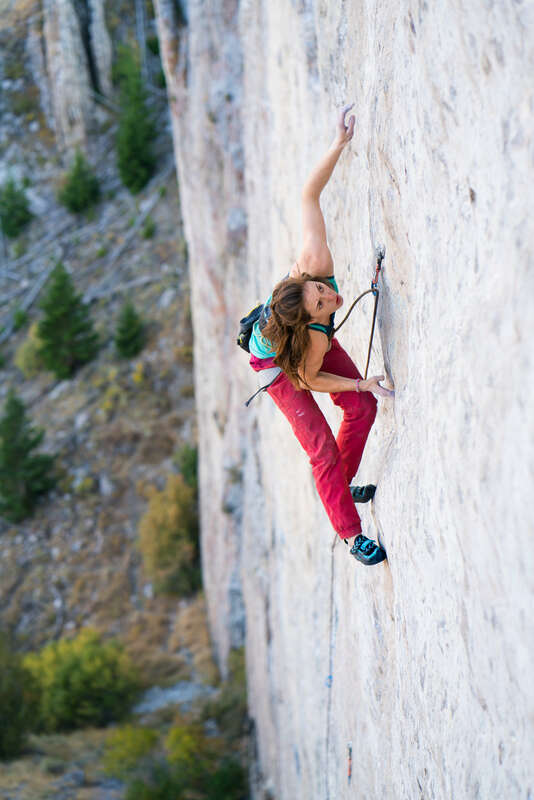 Paige Claassen is a 28-year-old sport climber from Estes Park, Colorado who enjoys projecting at her limit around the world. 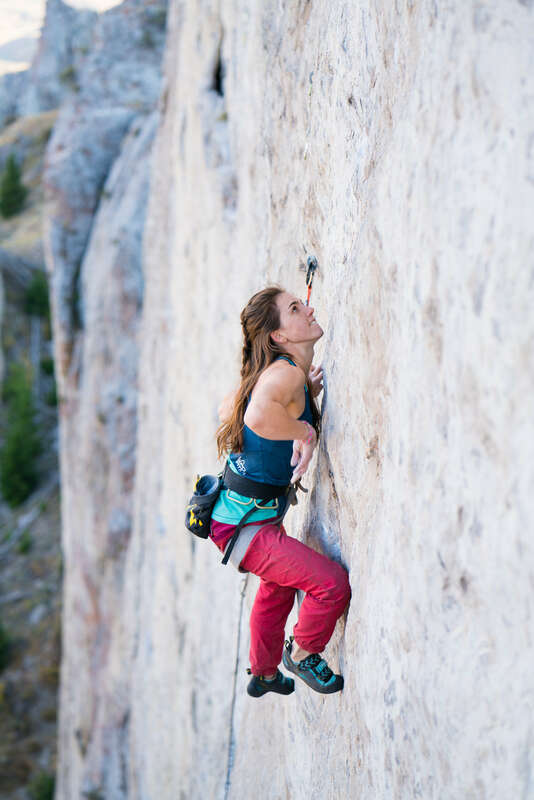 Paige’s most recent ascents include Algorithm (5.14d), Necessary Evil (5.14c), and Odin’s Eye (5.14c), in addition to old-school classics like Just Do It (5.14c). When she’s not climbing, you’ll find Paige raising money for her nonprofit organization, SAEF, to build classrooms in rural Namibia. Paige lives part-time in Colorado as a climber and part-time in South Africa and Namibia with her husband farming table grapes. I loved this article so much! I just love it when, by the time you didn’t even finish the article you closed your laptop and went training!